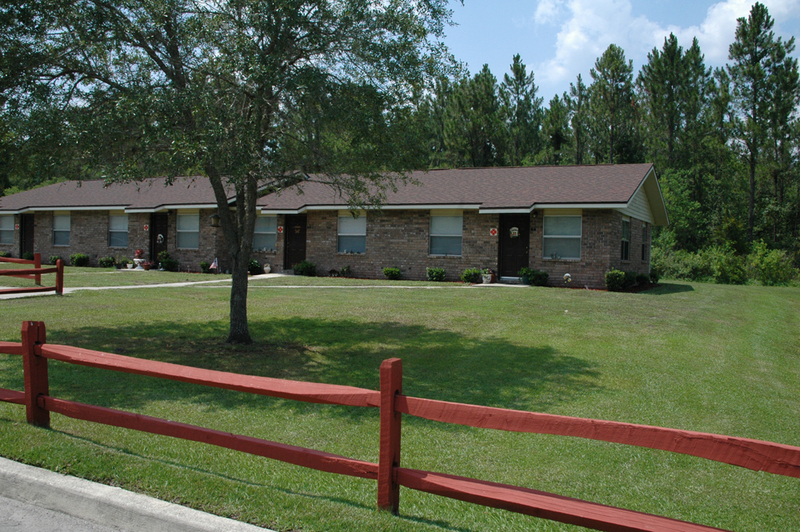 Washington Square Apartments in Hawthorne, Florida offers one, two and three bedroom residences in single story design. Each residence features a contemporary layout with step-saver kitchens. 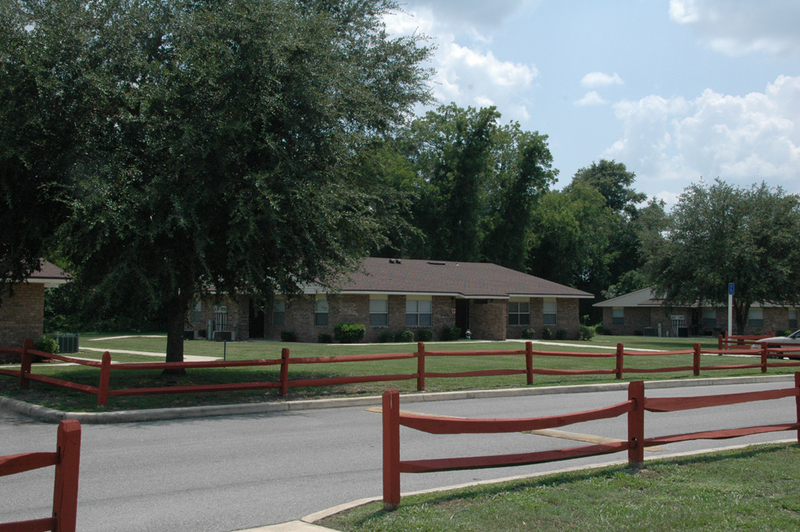 Washington Square Apartments is the perfect community for those who want affordable living apartments in this area of Florida. 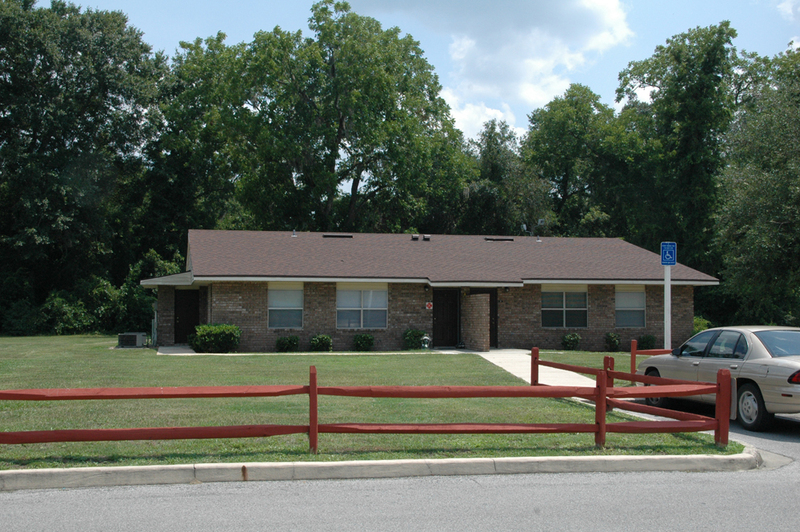 Washington Square Apartments is close to shopping, banking, restaurants and medical facilities. In addition, finding fun things to do in this area is easy. 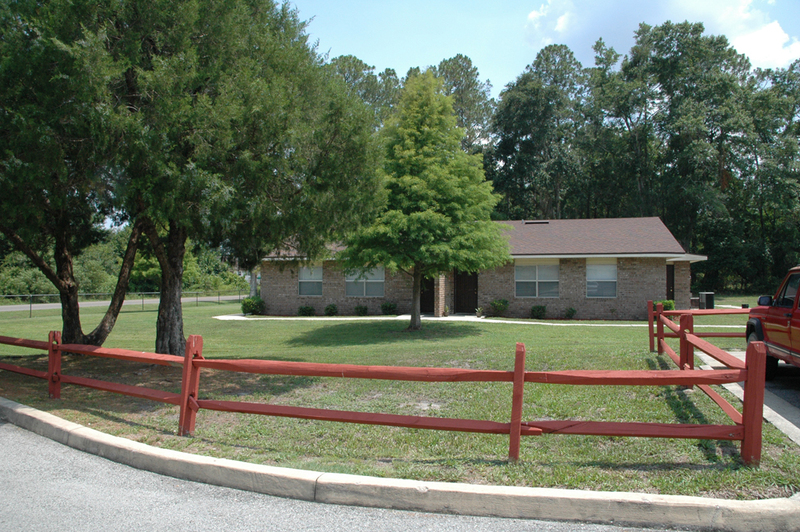 Ocala is a center for tourism in Florida. Known for attractions at Silver Springs, just east of the city, it is also one of the major thoroughbred centers of the world. There are so many events in the area that it is virtually impossible to list them all. 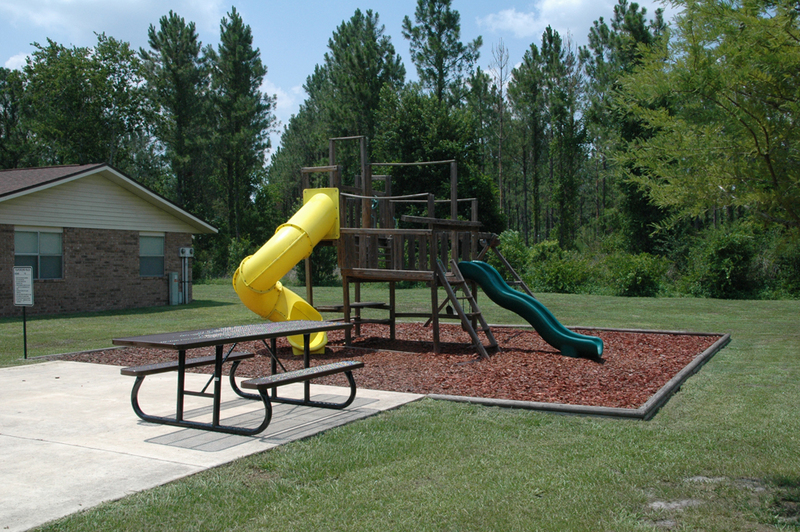 Washington Square Apartments is an equal opportunity provider. One-bedroom apartments are 660 square feet. Two bedroom apartments are 750 square feet. Three bedroom apartments are 1,000 square feet. 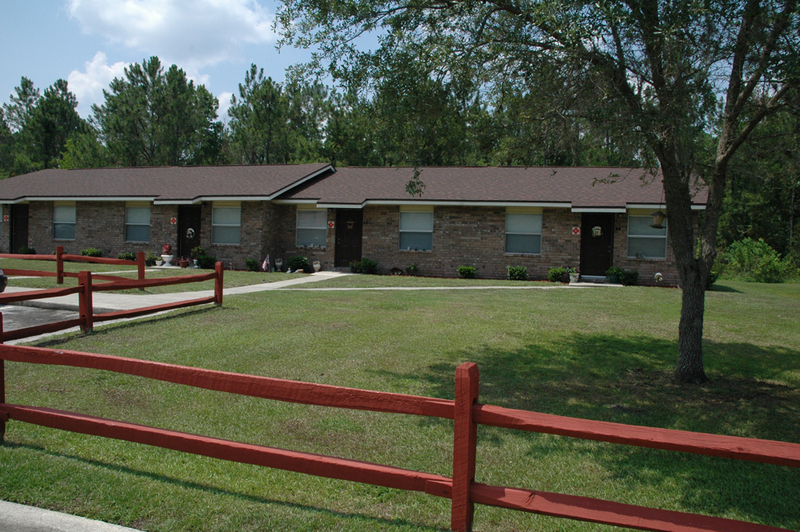 Washington Square Apartments is the perfect community for those who want affordable living apartments in this area of Florida. 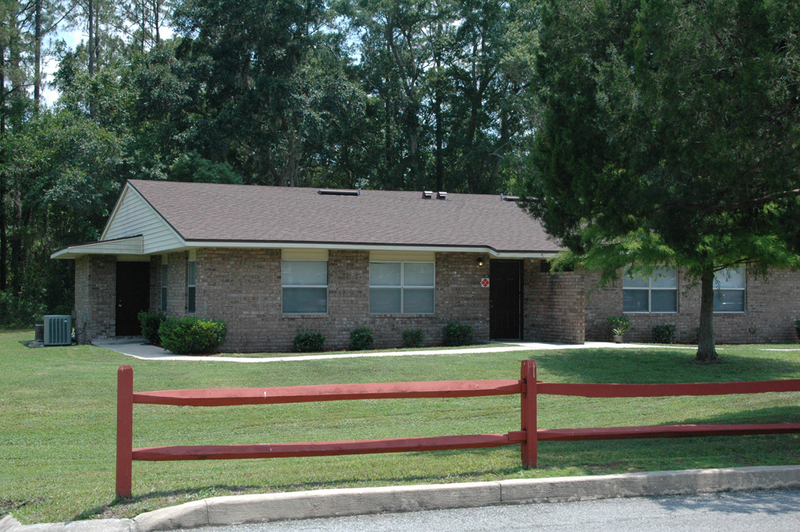 Visit us soon and discover how you can enjoy living at Washington Square Apartments. We will gladly show you how easy it is to make your home here. 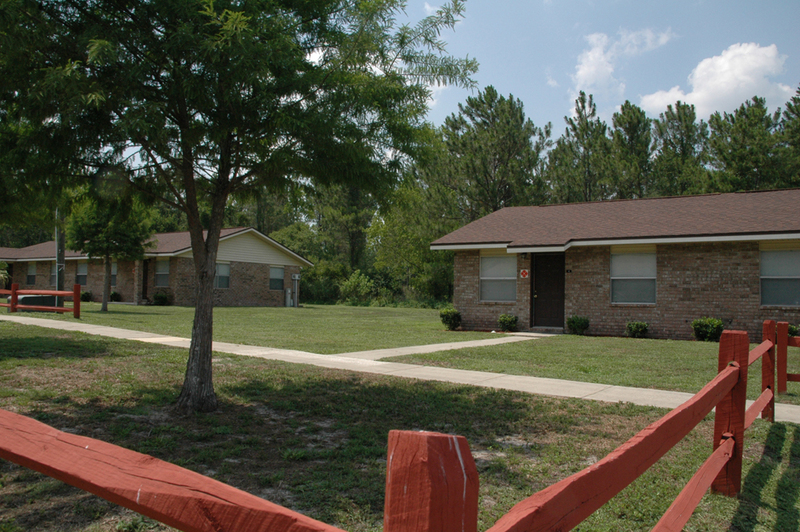 Washington Square Apartments is on Highway 20 (Hawthorne road) 1/4 mile west of US 301 south.